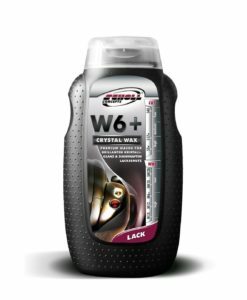 Scholl Concepts W6+ Premium Car Wax is a unique and particularly effective paint protection. 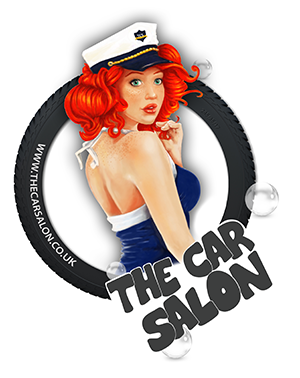 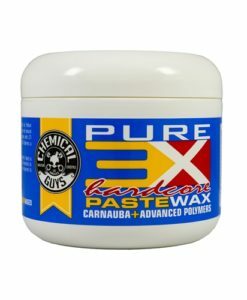 Natural Carnauba Wax and high gloss synthetic compounds will permanently protect the paint and leave a bright and natural shine. 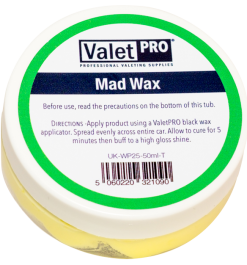 Tiny non-visible nano-wax particles cover and fill micro-scratches, ensuring a perfect and sleek paint surface. 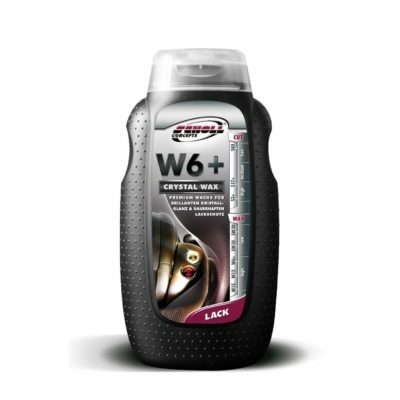 W6+ is a liquid wax and is incredibly quick and easy to apply and absolutely simple to wipe or polish off, even on dark colours or when the vehicle’s surface is hot. 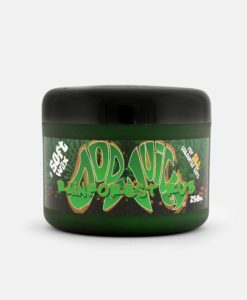 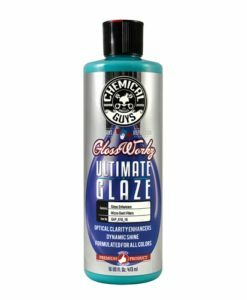 It creates virtually no product residue. 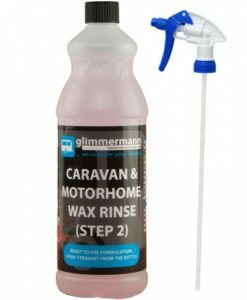 If you are looking for a cost effective, high performance wax that is simplicity itself to apply and provides serious protection, this is it! W6+ leaves a superb shine and gives long-lasting results (approximately 6+ months, depending on the use of your vehicle).